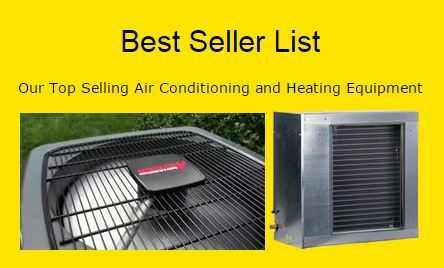 Locally owned and operated, ACU Air Heating and Air Conditioning has been serving The Woodlands - Conroe area since 1998. We pride ourselves on our reliable, honest service. Our skilled technicians will arrive on-time and get the job done right. 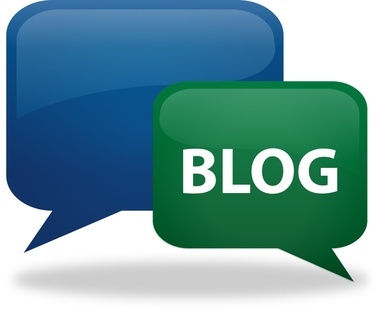 We inspect, service, and repair all major brands. 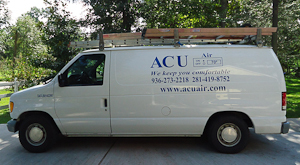 ACU Air Heating and Air Conditioning is fully licensed and insured and all of our technicians are EPA certified. Given our friendly customer service and the quality of our work, it's little wonder that most of our business comes from customer referrals. Give us a call today. You'll be glad you did.